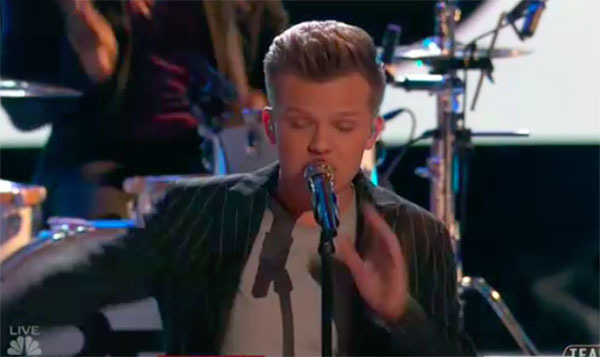 Britton Buchanan from Team Alicia sings “Good Lovin” on The Voice Season 14 Top 4 Live Finale on Monday, May 21, 2018. “You’re totally alive, you’re in your element and you’re in your zone. You just set this whole place on fire. There’s no stopping you,” said Alicia Keys. What can you say about Britton Buchanan’s performance? Share your comments and views on the discussion box below.